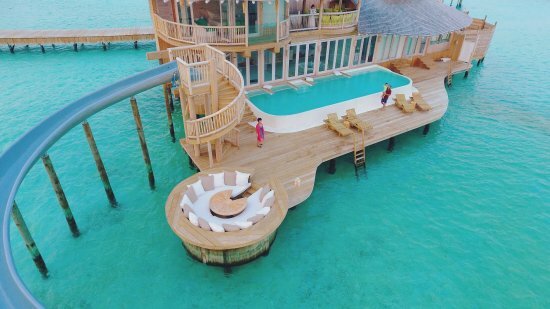 Find our latest special offers for Maldives Resort – Our special offers are designed to cater a vast array of Maldives resorts holiday ranging from honeymooners to family travelers. Check out our latest special deals & packages. Centara Ras Fushi Resort & Spa – Get free return speedboat transfers for 2 adults + 15% Early Booking Discount + Honeymoon Special Discount. 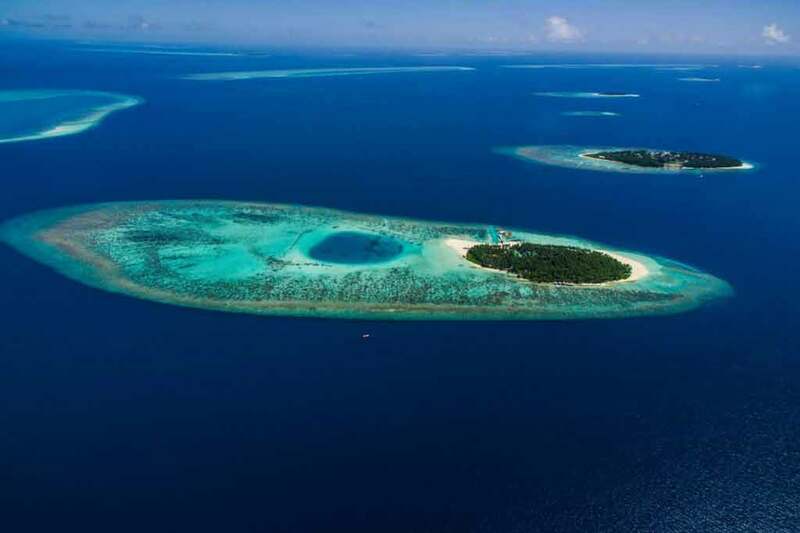 Huvafen Fushi Maldives: 30% Booking Discount + Complimentary Speedboat Transfer. Velaa Private Island: Stay 10 Nights & Pay 9 Nights Offer + Additional Compliments. 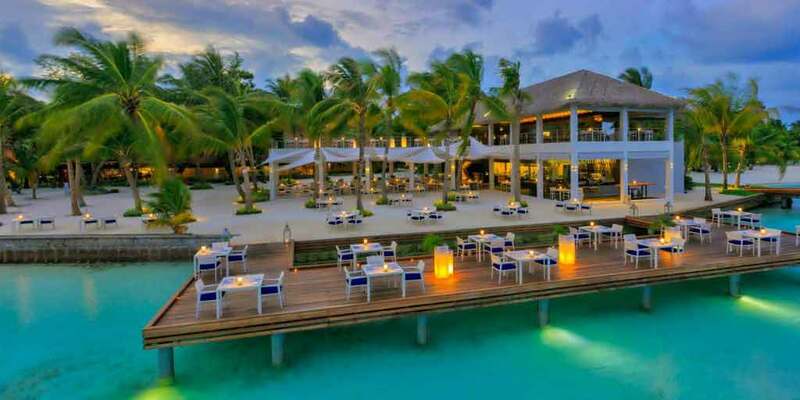 Dusit Thani Maldives: 40% Special Discount Offer + Additional Compliments. 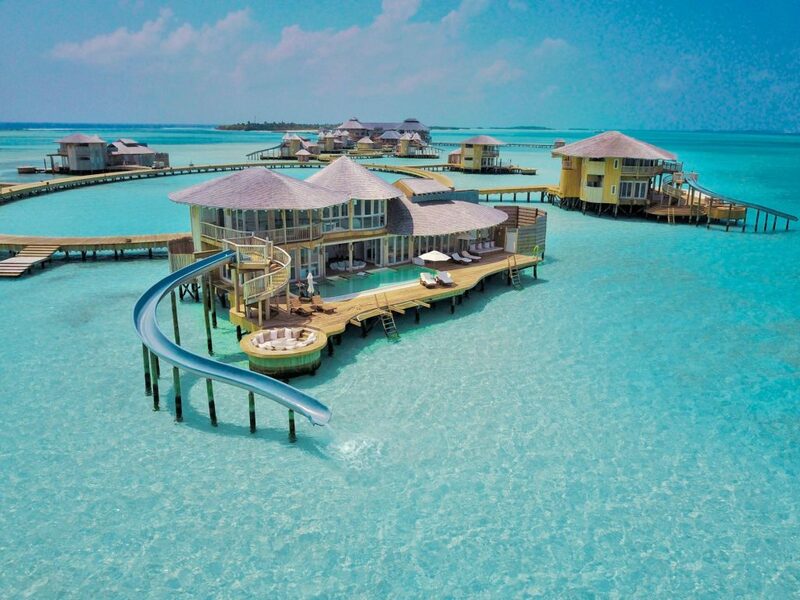 Six Senses Laamu Maldives: Family Offer – Kids Stay & Dine Free. For reservations inquiry: Sales@tmtmaldives.com / +(960) 999-4203.